If we were playing hockey, you’d be the star centre. On your wing, would be the gritty, creative, get er’ done, goes into the corner… winger Rob LeLacheur. He is the Principal of Road 55. Rob is a business guy, family man, old hockey player, artist, comedian in hiding, event producer, community builder and connector. If it involves business and creativity with a big splash of sales, that is where he excels. He has enjoyed over 20 years of various media sales and administrative roles which started with his first sales role at the Edmonton Sun fresh from the NAIT Business marketing program. He recently started a new podcast series called YEG.Me! Be sure to check it if you get a chance. He has spent many years creating value for clients in content, enhancing the growth of businesses in both small community and large metro markets. This work has involved all aspects of traditional media along with best practices in digital and social platforms. Along with media, he has held leadership positions in the entertainment and event business, as GM of the Apex Casino along with the creation and running of events like Eek Fest, Road Rage Street Hockey tournament and the Seven Music Fest in St. Albert. In addition to his work, he’s always been very involved in community organizations and events. 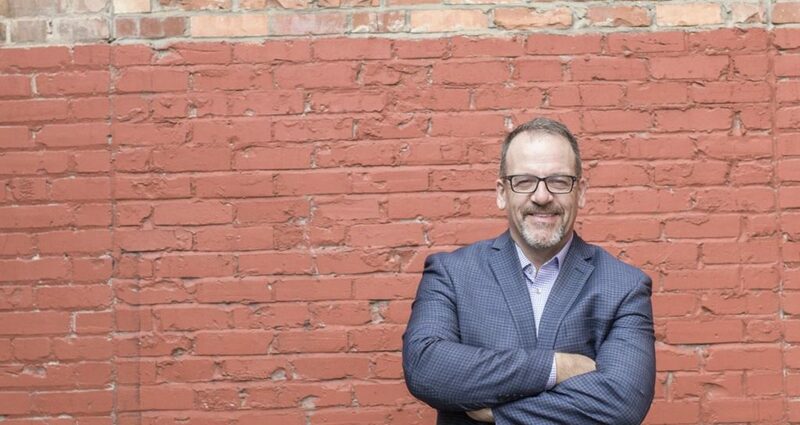 He is the former chair of the City of St. Albert Brand Leadership team, which oversaw the creation and implementation of the city’s new brand. He also served as member of the St. Albert Economic Development Advisory Committee and was the President of the St. Albert Chamber of Commerce in 2008. With a strong sports background, Rob was a member of the 1992 Memorial Cup champion Kamloops Blazers. He also was a member of both the 2002 & 2010 Grey Cup organizing committees and a founding member of the Edmonton Eskimo Gridiron Gang. 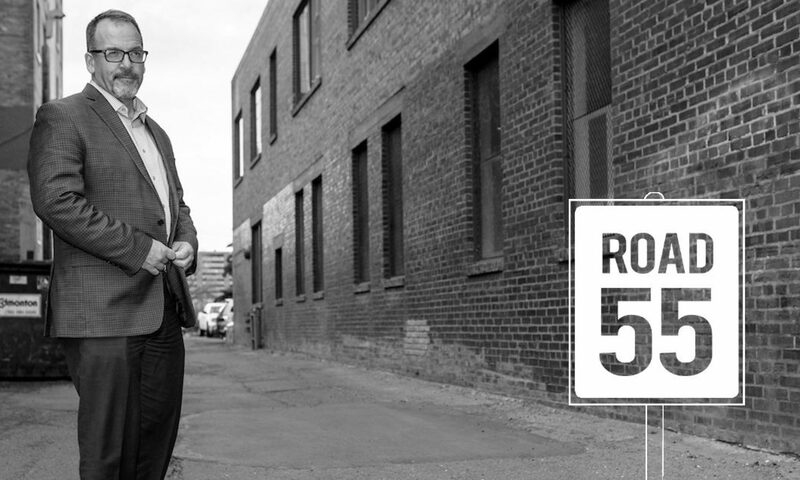 Under his leadership, Road 55 is the architect of Creativity, Strategy, Execution and Relationships for the success of their clients.